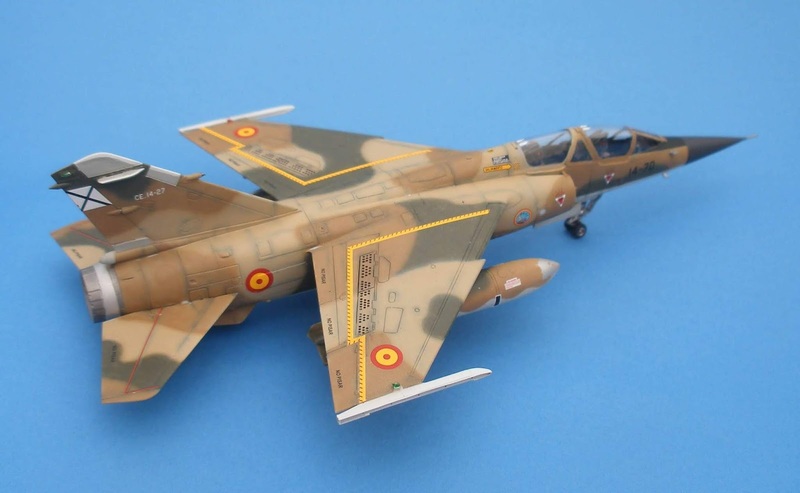 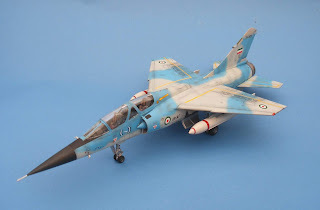 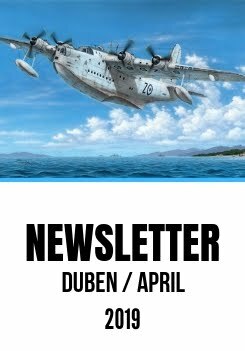 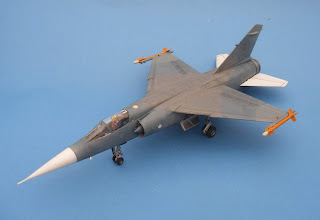 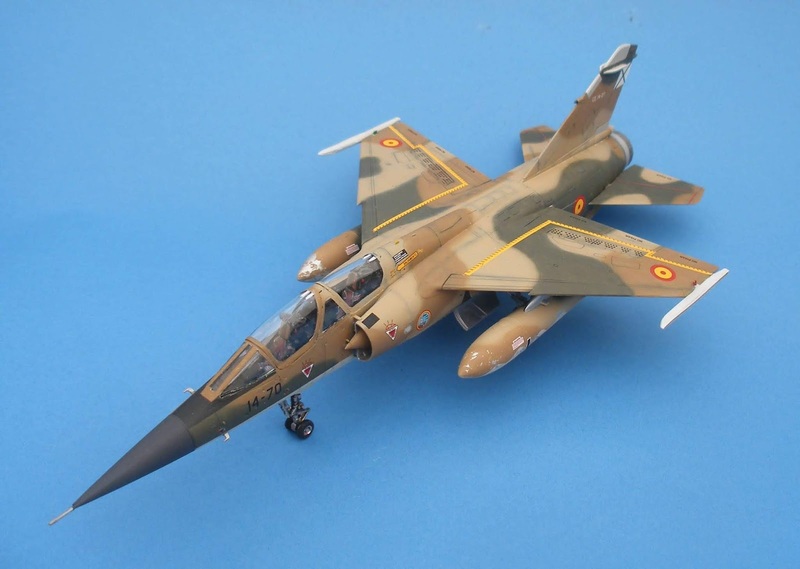 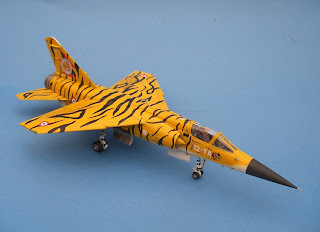 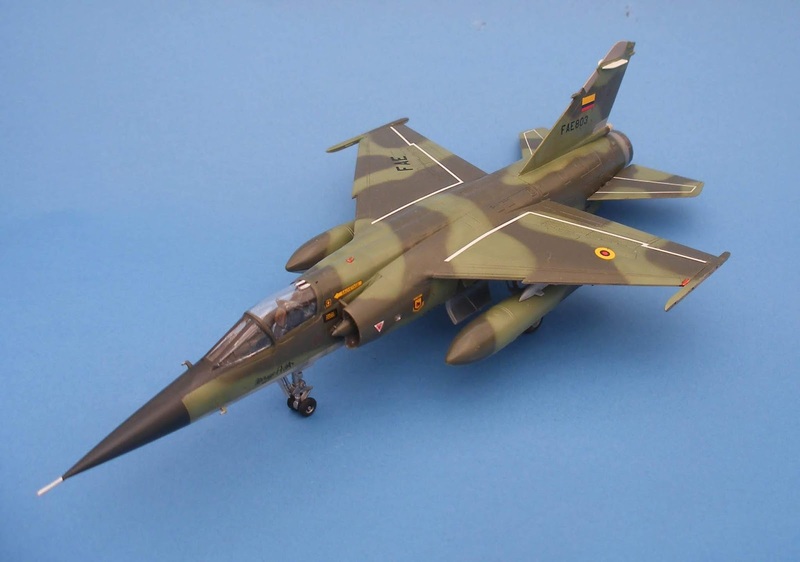 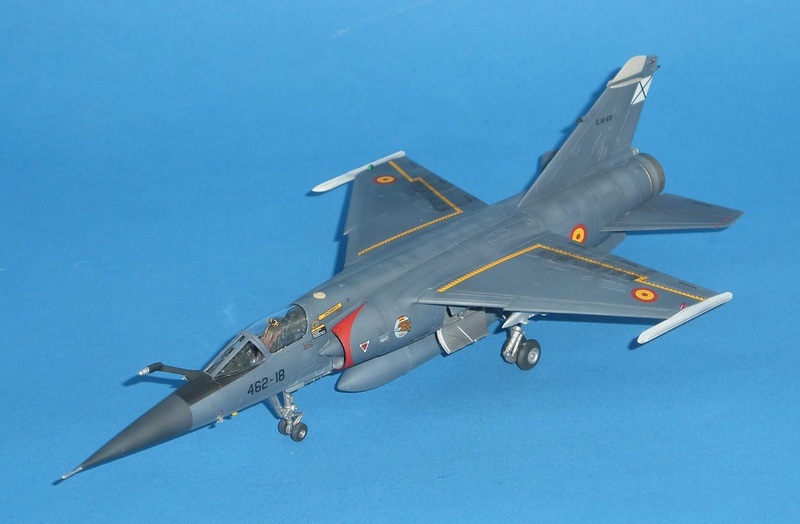 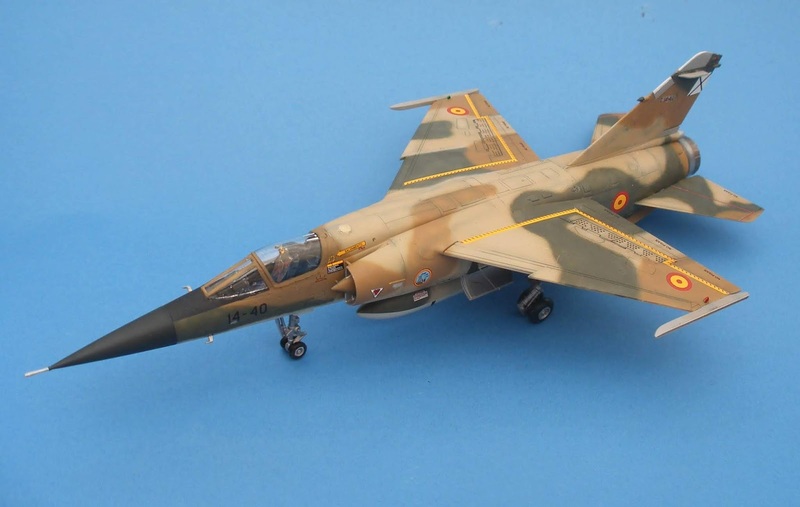 Mr.John Fearis was so kind to send us a couple of photos of his Mirage F.1 models. 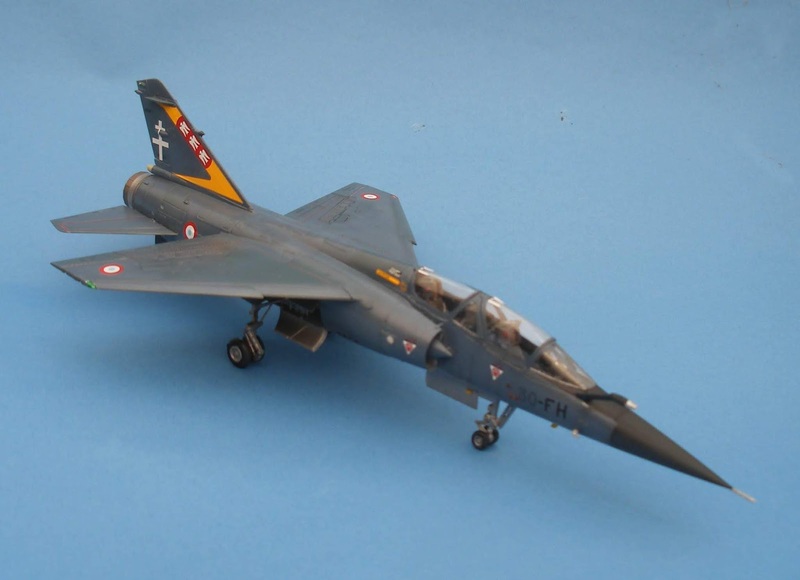 He used Special Hobby kits and built both the single-seater and two-seater versions of the Mirage. 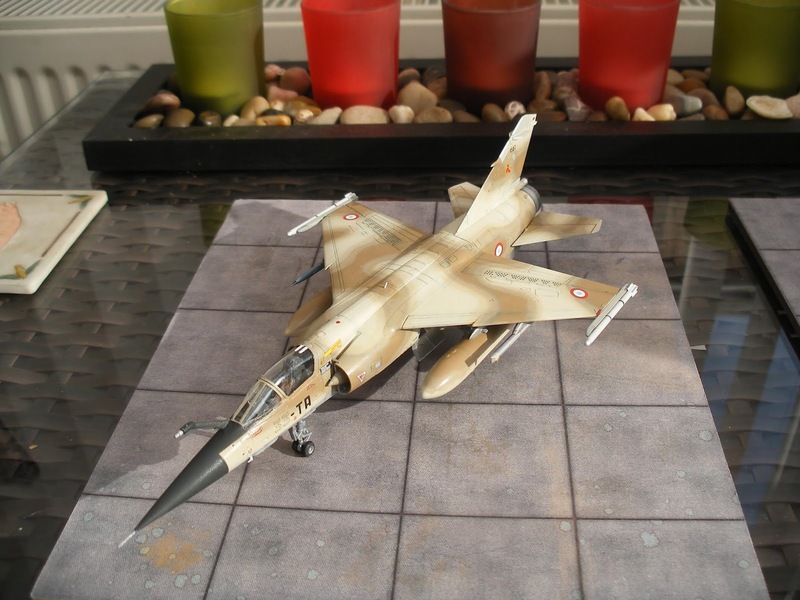 Thanks a lot for the photos, John!